Share editable version of my book. Individually? If so, will that work with the free version or must we purchase the upgrade for each student? Hi - this will work. You could send the book to students via AirDrop, or use a cloud app to share your book. 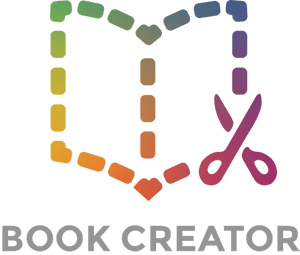 It would work with the free version but you could only send the book once, as you can only create one book with the free version of Book Creator.